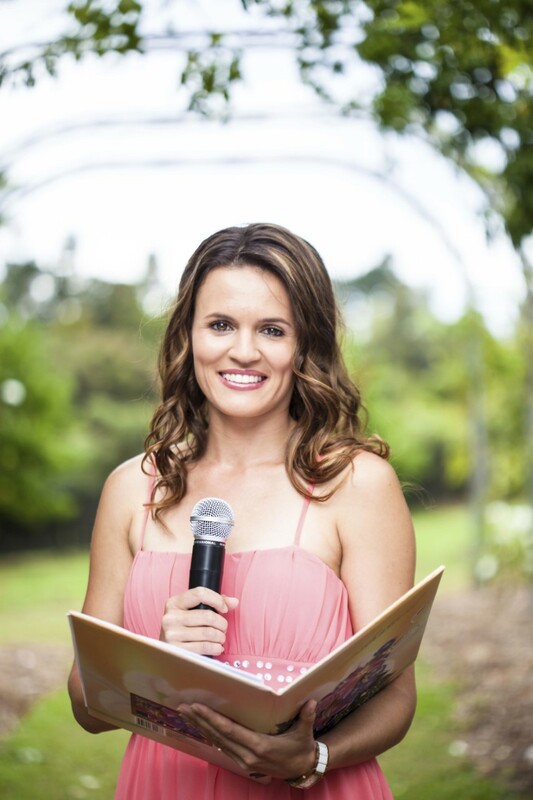 I’m a wedding celebrant based in Auckland. I am available for marriages anywhere in New Zealand. I am friendly, fun, approachable, organised, flexible and will guide you through the ceremonial process. 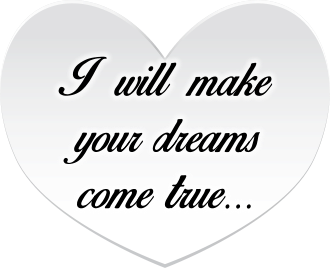 I am passionate about creating a magical day for you that you will treasure forever. It is very important for me to get to know you both as individuals and as a couple in order to create a personal and meaningful ceremony. I will draw on your beliefs, values, and individuality. Together we can turn your dreams into reality. 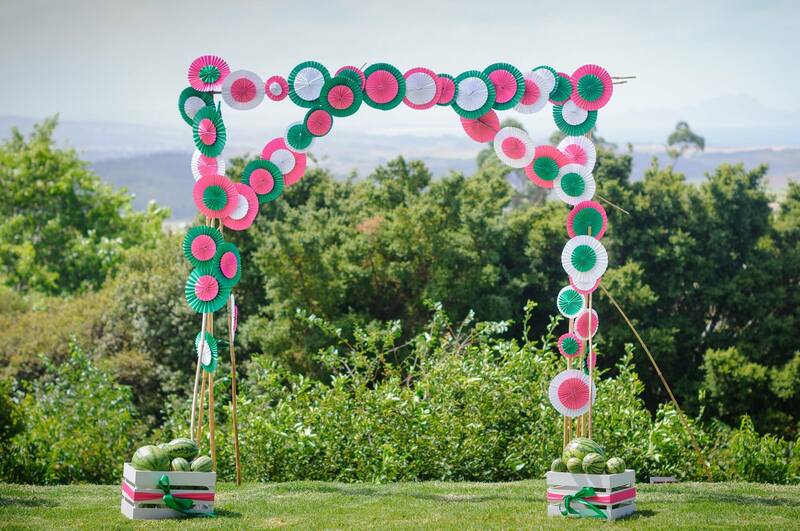 Winter Wedding Ceremony Special – $350 (in Auckland). 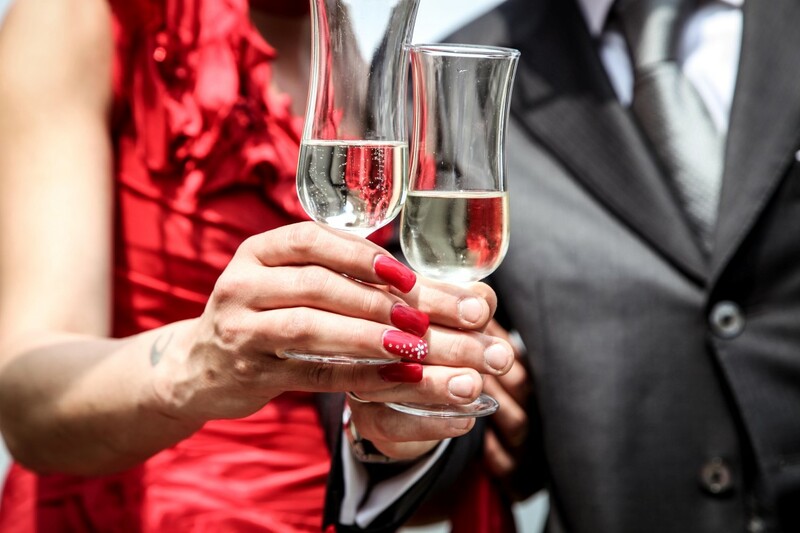 Wedding Vows Renewal – $400. 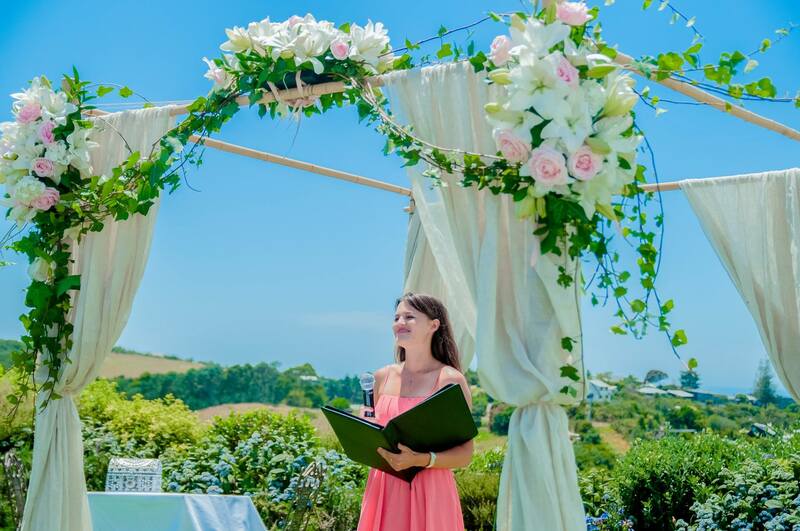 Wedding Celebrant – $500 in Auckland. 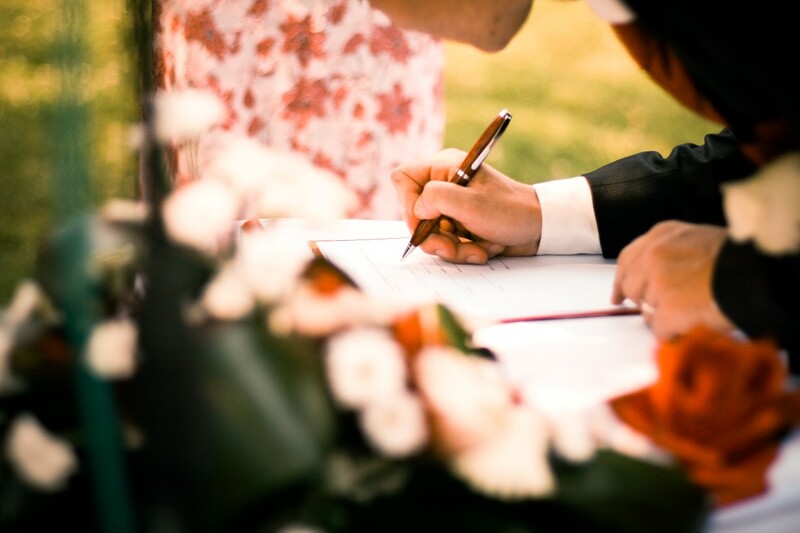 The fee includes: ceremony, creating two personalized wedding ceremonies, wedding rehearsal and ceremony service. 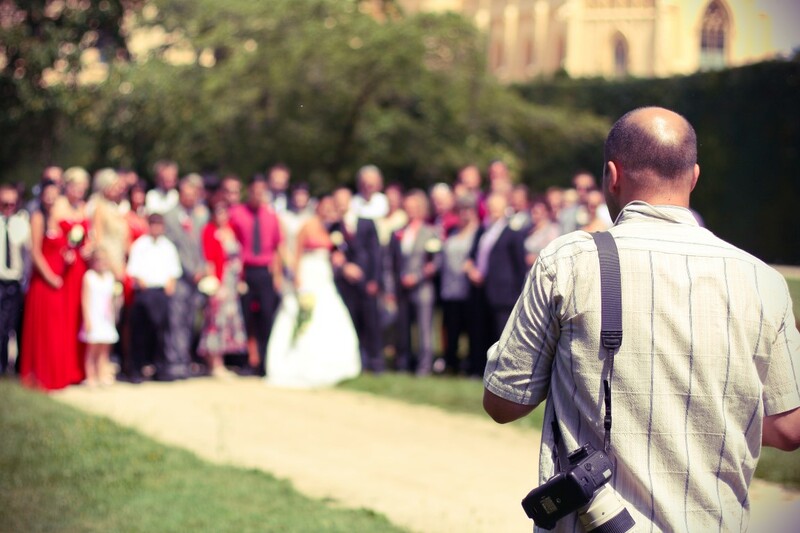 MC and Wedding Coordinator – The package starts from $1200. 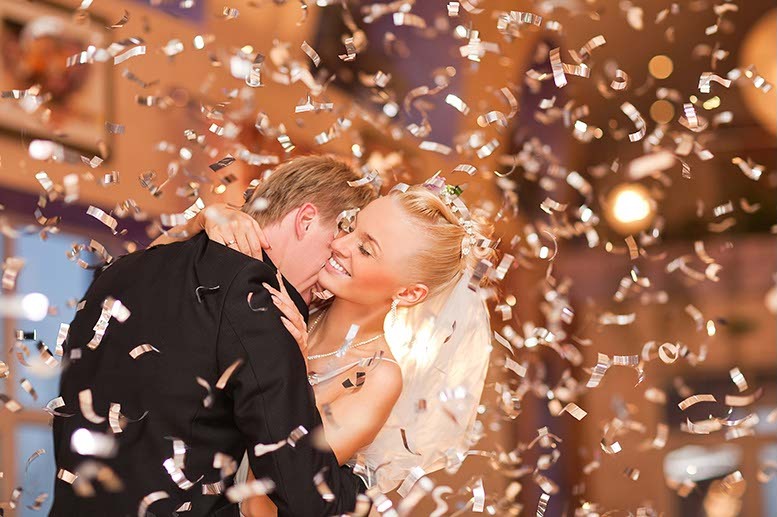 First dance lessons on North Shore – One hour private lesson $60 per couple. Wedding Entertainment – upon request. Call me now or send me an email!